Gail Bradbrook is behind the fast-growing environmental protest group Extinction Rebellion. 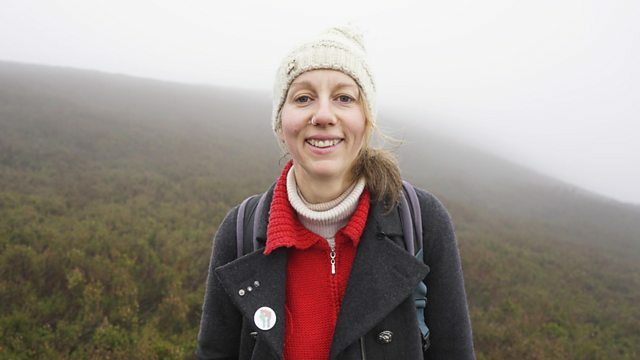 Gail Bradbrook is one of the founders of a radical and rapidly-growing environmental protest group called Extinction Rebellion. Its aim: using non-violent direct action to force governments to tackle climate change. It’s energised a lot of people who’re fed up with what they see as the slow pace of change. And it’s won support from the great and good of the environmental world. One hundred leading academics, authors, politicians and religious leaders have endorsed it. But critics have likened the group to a watermelon; green on the outside, red on the inside. So who is Gail Bradbrook? And where is she leading Extinction Rebellion?